Save 10% on any InterRail pass when you book before 9 April 2019! Travel up to 11 months after the purchase date. 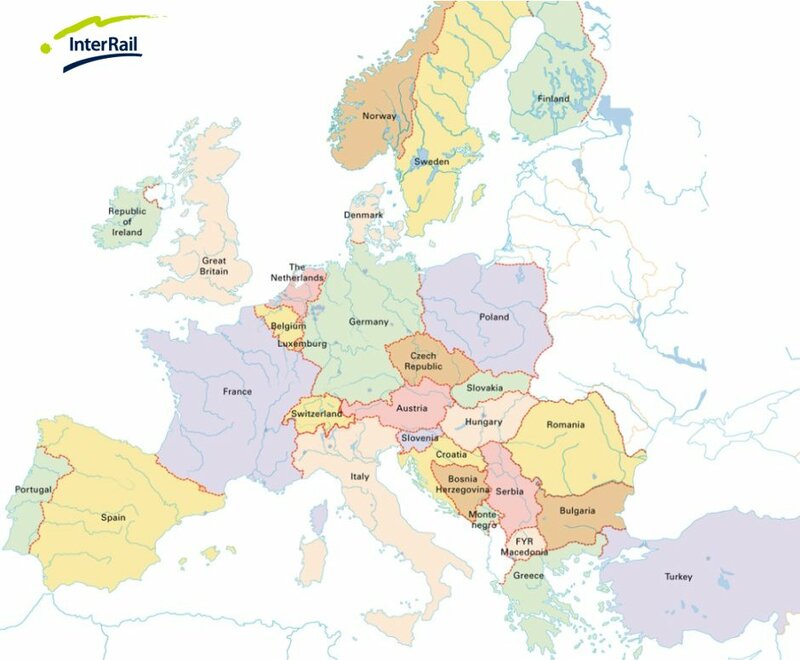 Discover Europe by rail and explore one of the most comprehensive rail networks in the world! One train pass gives you the flexibility to explore wherever you choose in Europe, from iconic capital cities to less known, off-the-beaten track towns and villages. Choose from over 40,000 destinations in 31 countries, designing a European adventure that’s personal to you. Why choose an InterRail Global Pass? The best choice for a flexible and budget-friendly European train holiday. Includes popular destinations like France, Italy, Germany and the Benelux. Travel during a consecutive period, or choose your travel days. What are the duration’s of these Passes? Youths aged 12 to 26 years old. 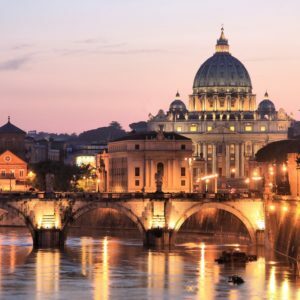 Which countries can I travel in with the InterRail Global Pass? Austria, Belgium, Bosnia-Herzegovina, Bulgaria, Croatia, the Czech Republic, Denmark, Finland, France, Germany, Great Britain, Greece, Hungary, Ireland, Italy, Luxembourg, FYR Macedonia, Montenegro, the Netherlands, Norway, Poland, Portugal, Romania, Serbia, Slovakia, Slovenia, Spain, Sweden, Switzerland and Turkey. 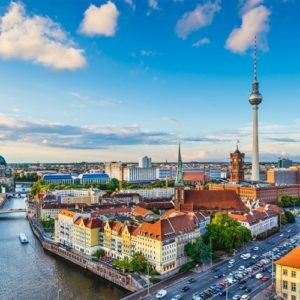 Who is entitled to purchase the InterRail Global Pass? When can i book the InterRail Global Pass? This Pass can be ordered up to 6 months in advance of travel. We send these passes tracked to UK addresses by Royal Mail. *Up to 2 children under 12 may travel free with an adult. Separate passes must be issued for each child. Children under 12 not eligible for the free pass must purchase a Youth pass. No further reduction. Valid in both First Class and Standard Class accommodation.